For the month of December, the Detachment’s crime prevention unit, located at 455 Victoria Street, will be offering steering wheel locks to those vehicle owners that present their insurance papers showing that they drive an older model vehicle without an anti-theft system. Preference will be given to those persons that own a vehicle specifically targeted for theft in our community, which includes Ford, GMC/Chevrolet, and Dodge pickup trucks. 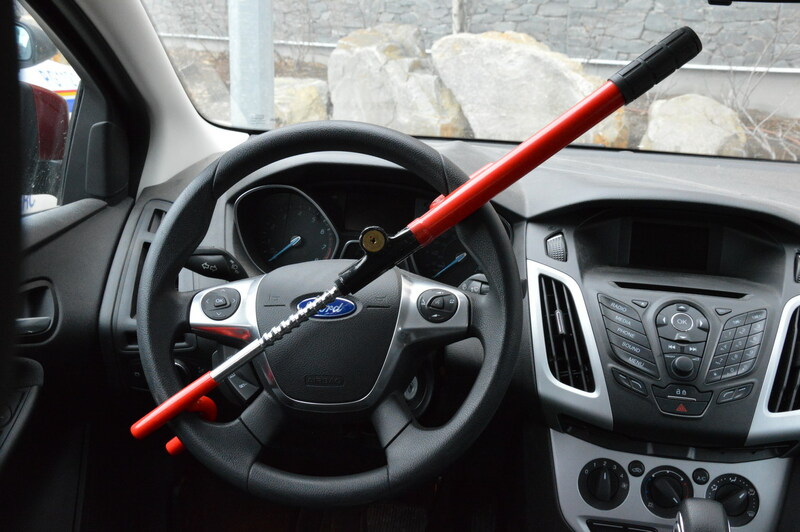 ICBC has partnered with the RCMP to help prevent and deter auto theft in our community.